The Harry Ransom Center has acquired the archive of Nobel Prize-winning author Gabriel García Márquez (1927–2014). The archive documents the life and work of García Márquez, an author who obtained nearly unanimous critical acclaim and a worldwide readership. Read the news in Spanish. Spanning more than half a century, García Márquez’s archive includes original manuscript material, predominantly in Spanish, for 10 books, from One Hundred Years of Solitude (1967) to Love in the Time of Cholera (1985) to Memories of My Melancholy Whores (2004); more than 2,000 pieces of correspondence, including letters from Carlos Fuentes and Graham Greene; drafts of his 1982 Nobel Prize acceptance speech; more than 40 photograph albums documenting all aspects of his life over nearly nine decades; the Smith Corona typewriters and computers on which he wrote some of the 20th century’s most beloved works; and scrapbooks meticulously documenting his career via news clippings from Latin America and around the world. Highlights in the archive include multiple drafts of García Márquez’s unpublished novel We’ll See Each Other in August, research for The General in His Labyrinth (1989), and a heavily annotated typescript of the novella Chronicle of a Death Foretold (1981). The materials document the gestation and changes of García Márquez’s works, revealing the writer’s struggle with language and structure. Born in Colombia, García Márquez began his career as a journalist in the 1940s, reporting from Bogotá and Cartagena and later serving as a foreign correspondent in Europe and Cuba. In 1961, he moved to Mexico City. Alongside his prolific journalism career, García Márquez published many works of fiction, including novels, novellas and multiple short story collections and screenplays. He published the first volume of his three-part memoir Vivir Para Contarla (Living to Tell the Tale) in 2002. Supporting the university’s acquisition is LLILAS Benson Latin American Studies and Collections, a partnership between the Teresa Lozano Long Institute of Latin American Studies and the Nettie Lee Benson Latin American Collection. 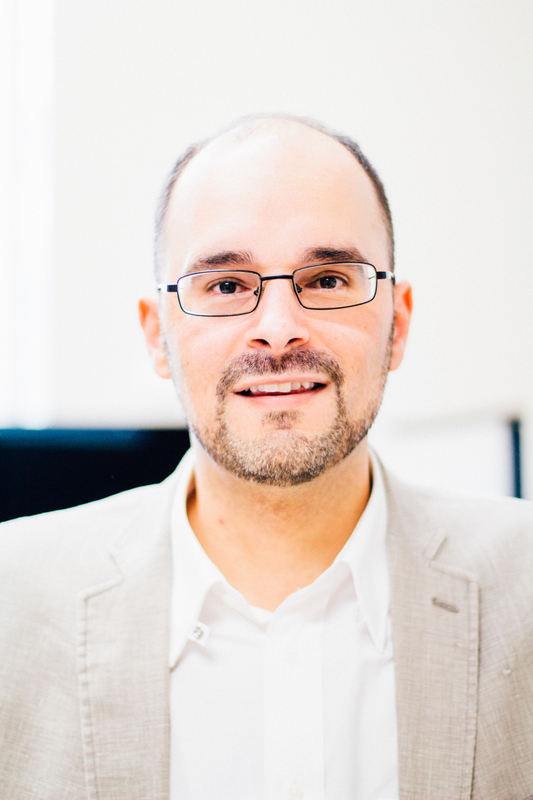 LLILAS is regarded as one of the strongest Latin American studies programs in the country, and the Benson Collection is recognized as one of the world’s premier libraries focusing on Latin American and U.S. Latina/o studies. 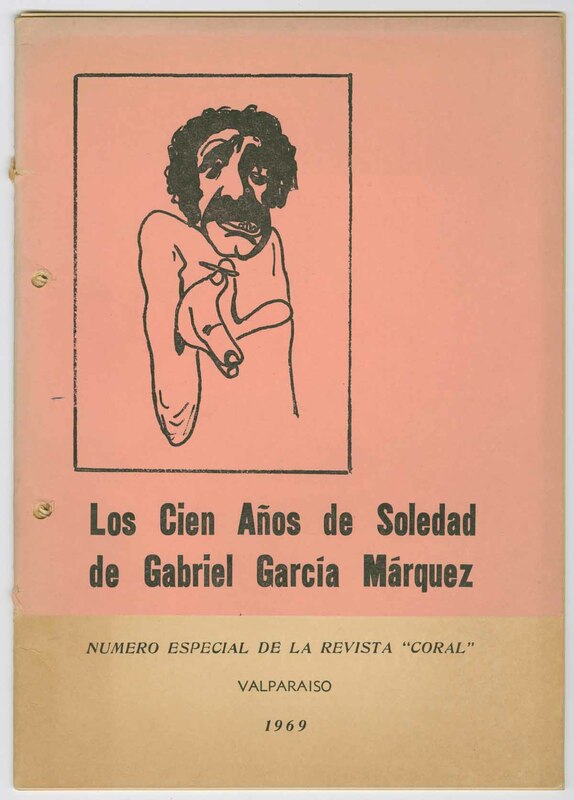 Future plans relating to the archive include digitizing portions of the collection to make them widely accessible and a university symposium to explore the breadth and influence of García Márquez’s life and career. 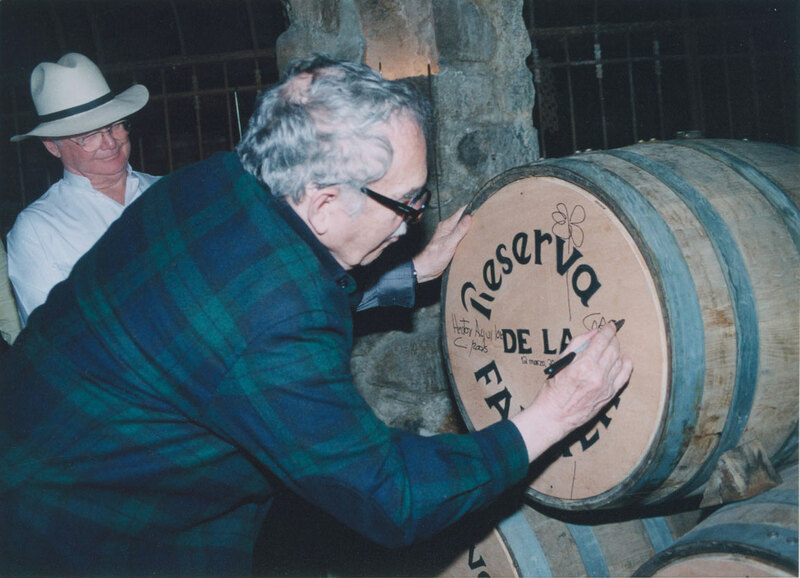 The García Márquez materials will be accessible once processed and cataloged. 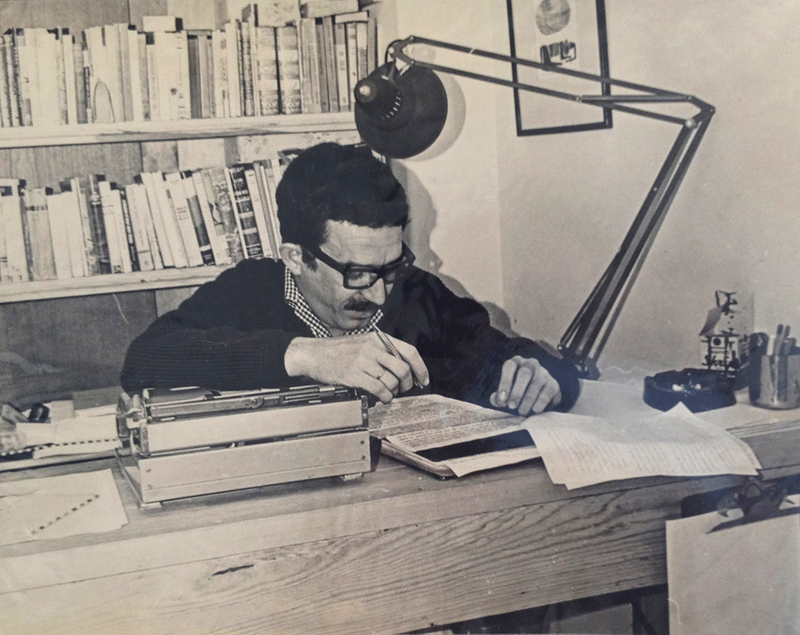 Image: Gabriel García Márquez working on One Hundred Years of Solitude. Photograph by Guillermo Angulo.